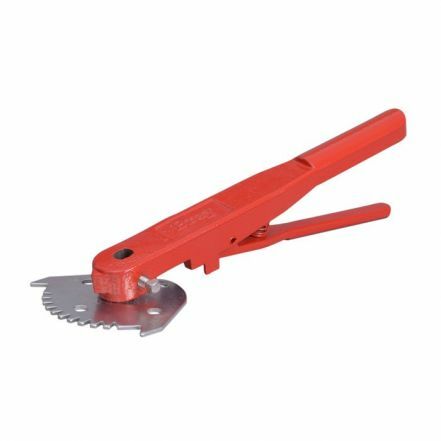 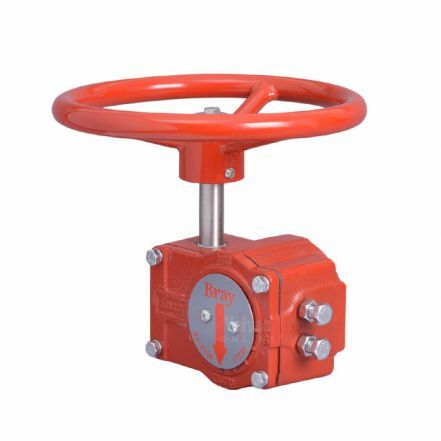 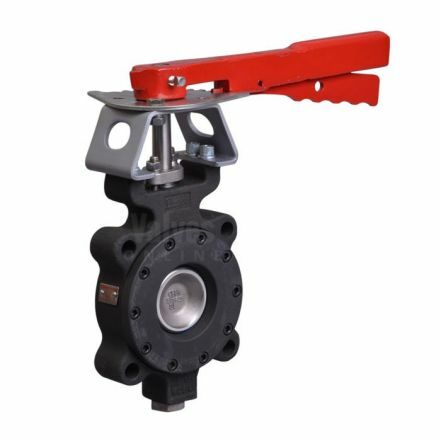 Bray Valves including Resilient Seat, Double Offset, Fire Safe Butterfly Valves & Bray/VAAS Knife Gate Valves. 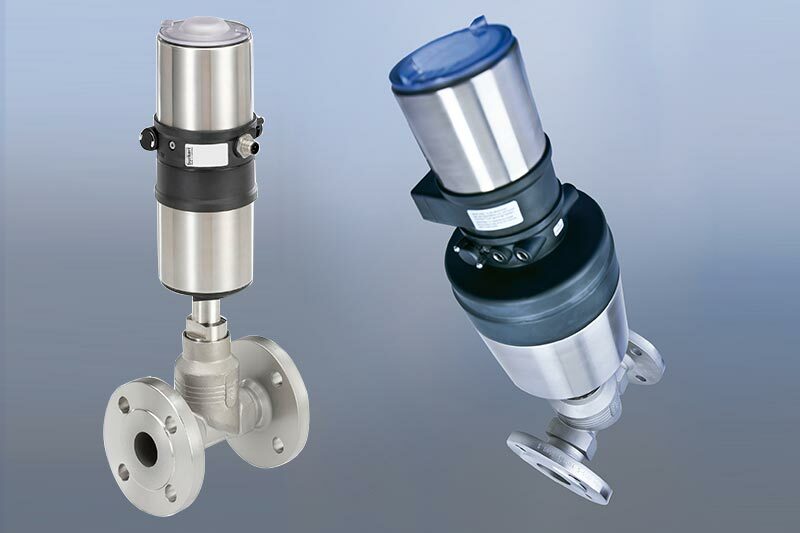 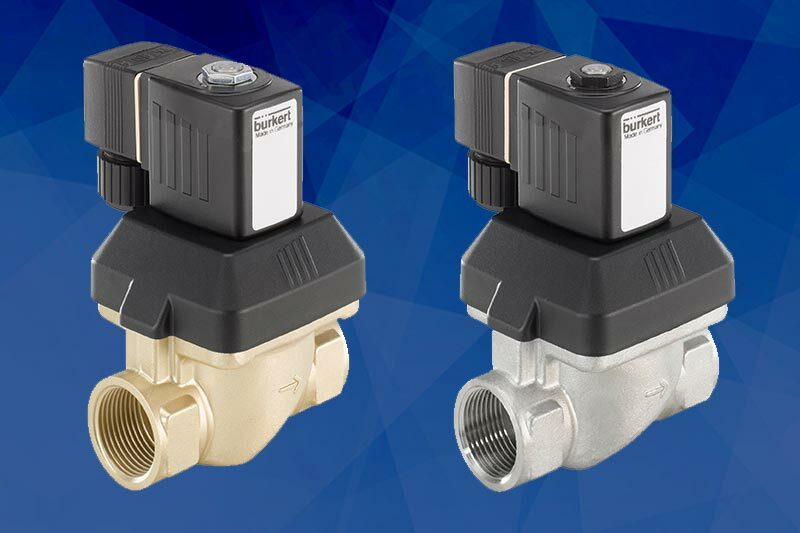 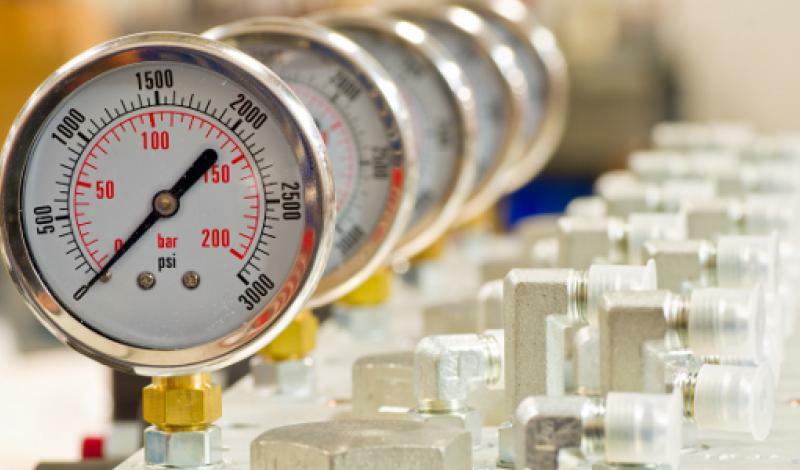 Bray valves are industry certified and trusted by thousands of businesses worldwide for their reliability and proven design features. 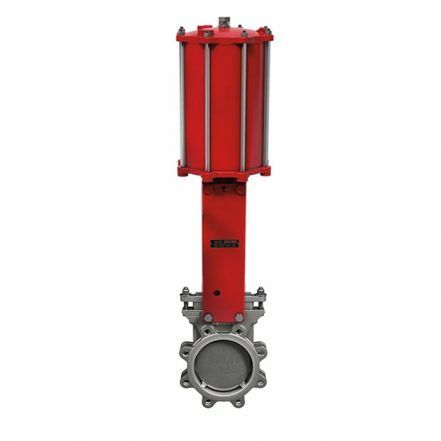 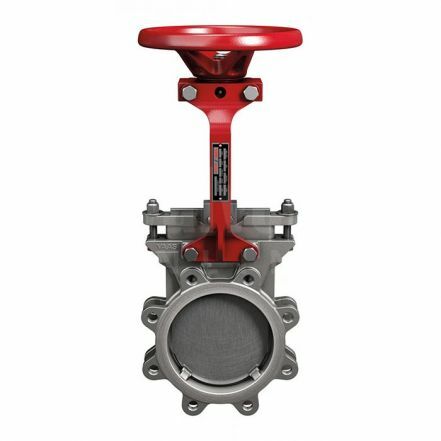 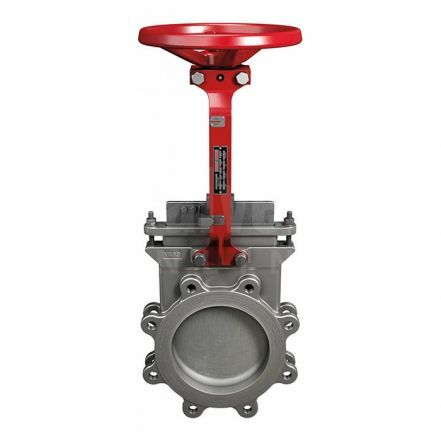 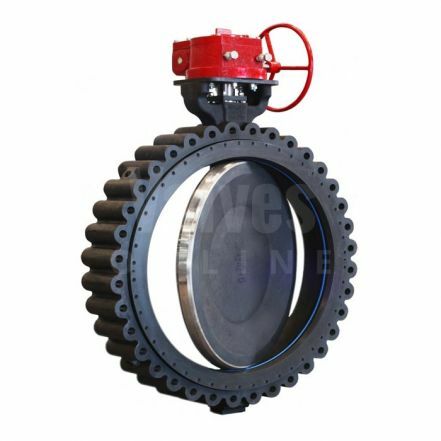 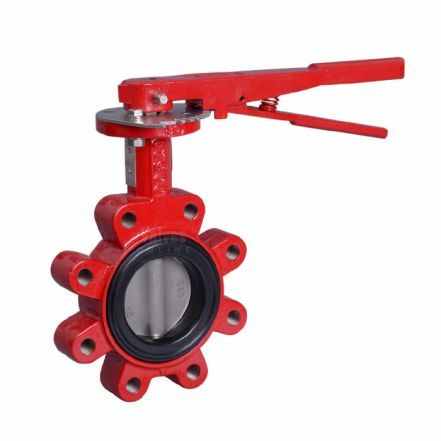 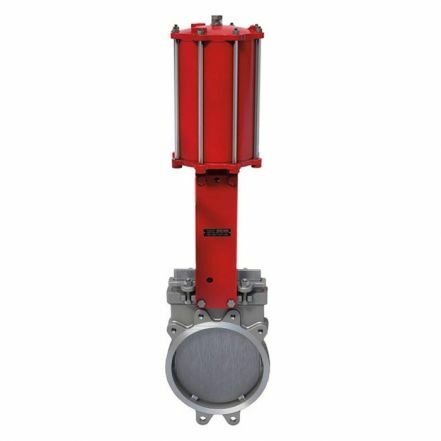 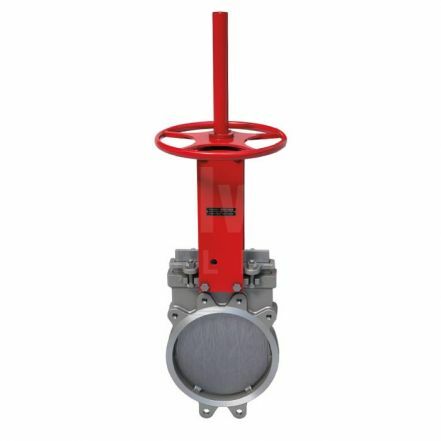 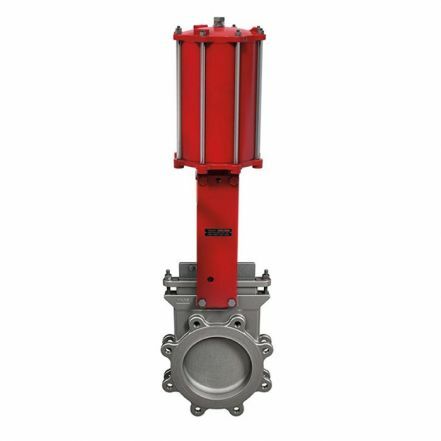 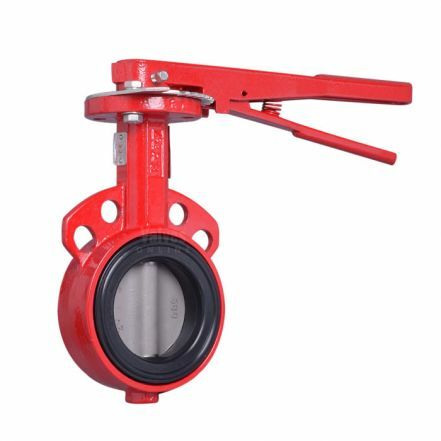 Take a look at our Bray butterfly valves including the Series 30, 31, 40 & 41 & Bray/VAAS Knife Gate Valves. 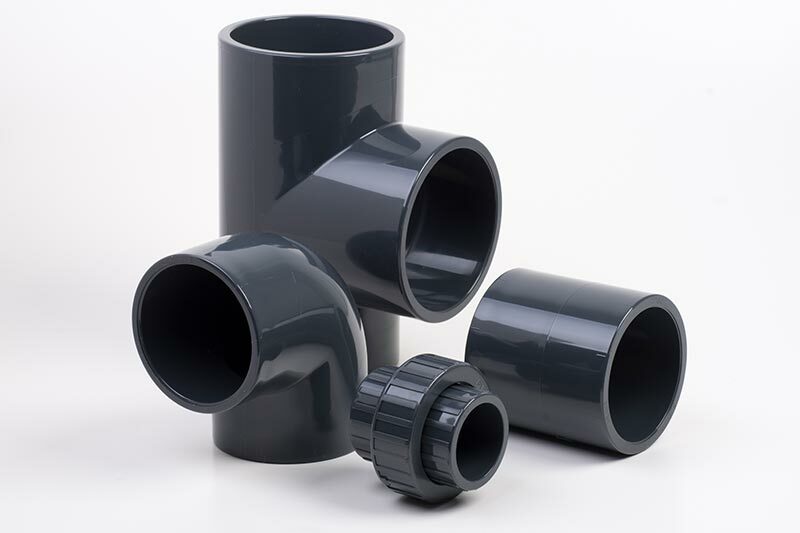  Valves Online are the Official Online Partner for Bray.